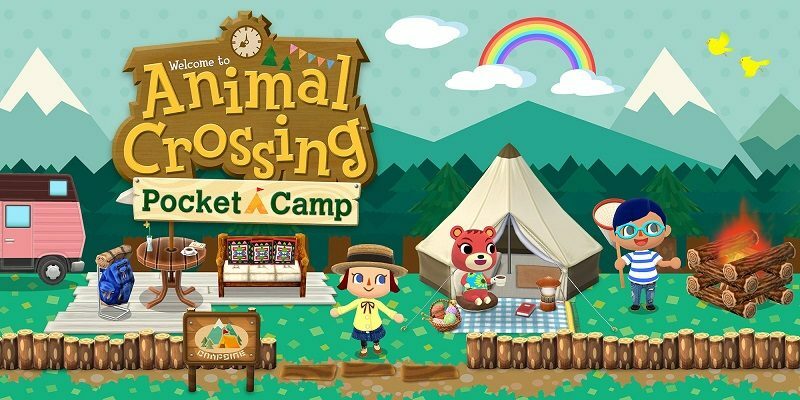 Today (January 30th), Nintendo released a brand new Software update for Animal Crossing: Pocket Camp, that brings the game to Ver. 2.1.0. This one is quite meaty, as it brings several new features, alongside the usual improvements and Quality of Life adjustments. The first new feature is a minigame called Blather’s Treasure Trek. 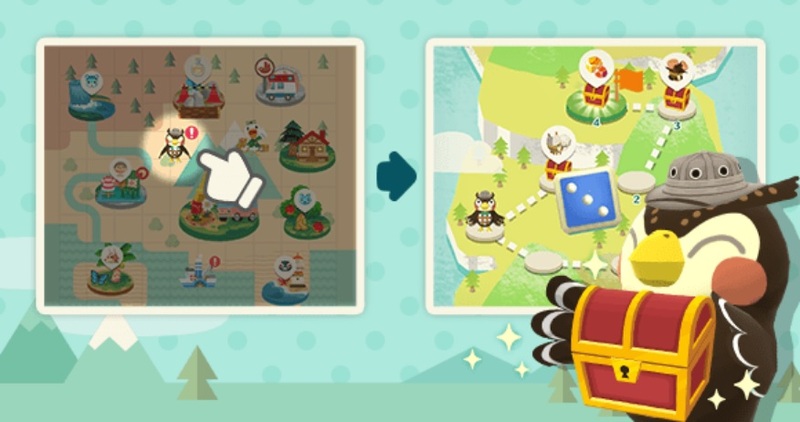 To play it, you need some maps, that you can get from completing Animal requests, balloon presents, or Gulliver’s Cargo Ship. Once you have, you can send Blather on a trek for some juicy treasure! In order to make Blather move, you need to roll the die, which is something that actually requires Bells or craft materials. Depending on the space he lands on, you could end up with some items, new Animal friends, and more. Of course, you can call those new friends to your campsite or cabin, if you want. And for those of you who are loaded with Leaf Tickets, you can actually use some to clear all the spaces on the map and get all the rewards instantly without doing anything thanks to the Instantly Clear the Map feature. 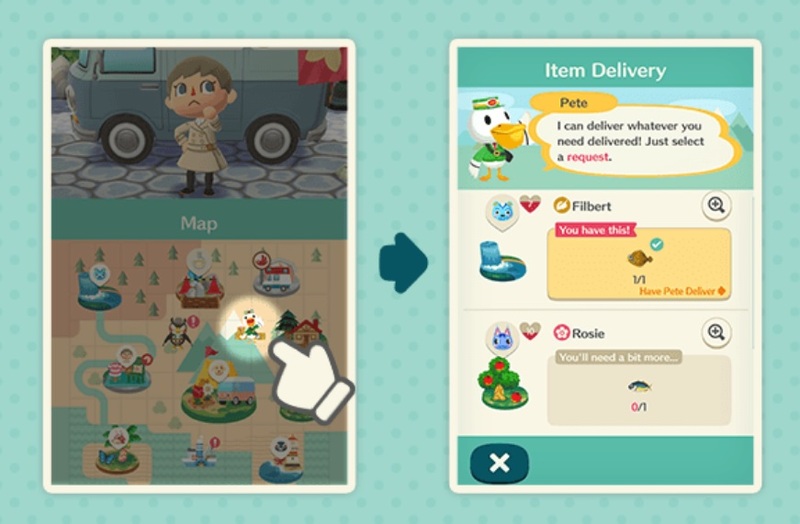 By the way, Nintendo specifies that maps that allow you to meet new Animals are only found at Gulliver’s Cargo Ship. Do you need help completing Animals’ requests? If yes, don’t worry: Pete is there for you! Thanks to his newly launched service (just go talk to him on the map after reaching Level 3), you can see a list of the requests Animals have for you at the moment. If you happen to have something they want, you can have Pete deliver them directly! By the way, this service only shows requests from animals you have already met. Animals will no longer ask you about recommended fishing spots. 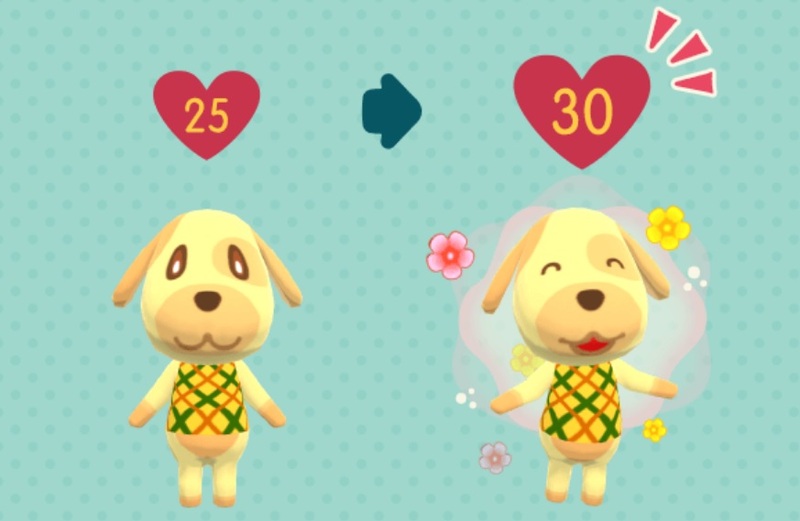 Friendship truly knows no bounds… The maximum friendship level has been increased from 25 to 30! 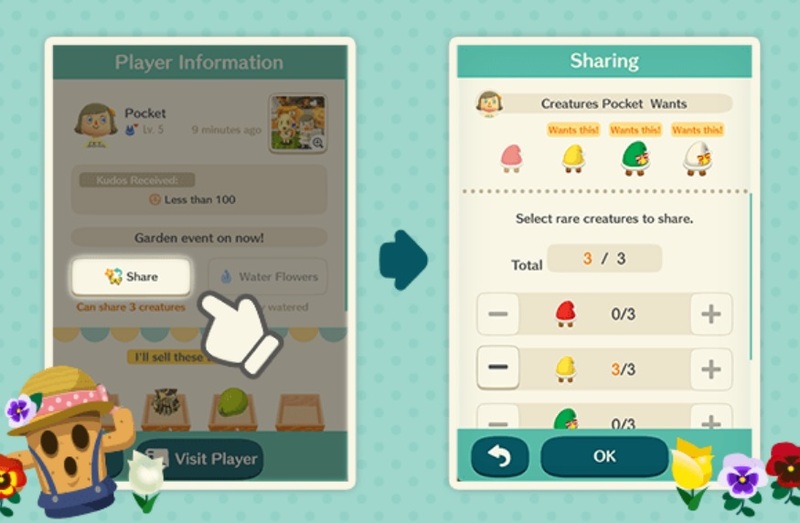 However, there’s a catch: only one of those fruits will grow in your recreation spot, you will have to trade with your friends to get the others! 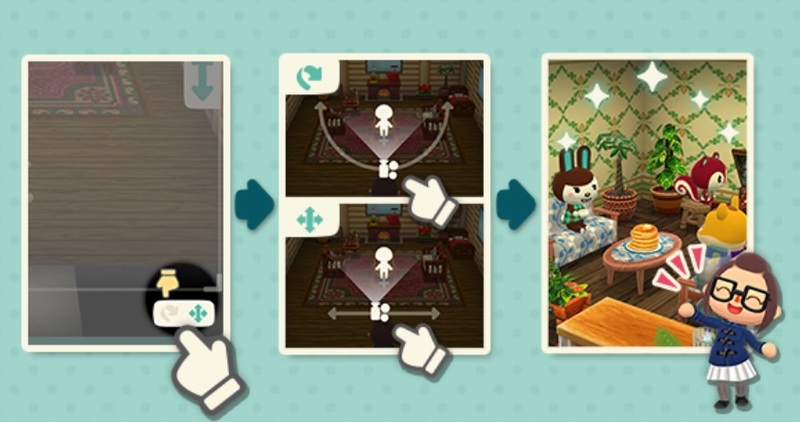 This update makes some changes to the camera controls in your campsite, cabin, and camper. While in camera mode, you can now switch between modes that allow you to turn and move the camera around. As a result of this, it’s no longer possible to adjust the camera outside of camera mode.